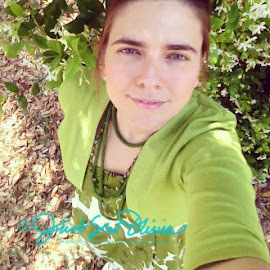 JustSewOlivia: Today's Photo Journal: Costumes...check! 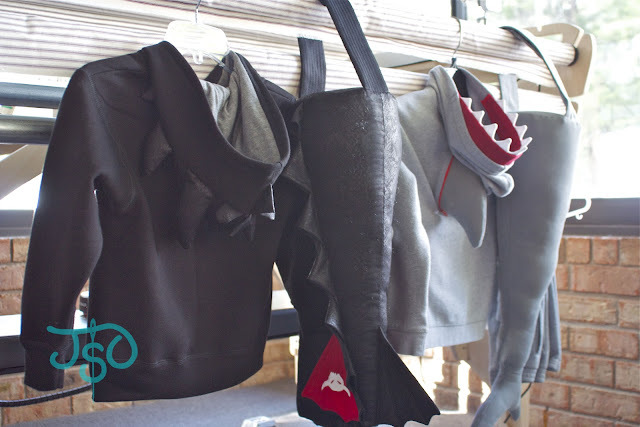 After a few days of on-again, off-again sewing and a fair amount of indecisiveness, I FINALLY finished Big Boy's shark costume and Bitty Boy's Toothless (from How to Train Your Dragon) costume. Woo HOO! Just check out these cool parts and pieces! With that in mind, I tried to make the costumes as comfy and wearable as possible, in case the kids want to keep playing in them. For example, I constructed the tails separate from the hoodies, so the kids can play in just the tails or wear the hoodies without going in full costume. Big Boy's shark fin is removable, so he can wear his hoodie without worrying about the protruding fin keeping him from sitting down (or buckling up). His sweatshirt zips right up the back when the fin is removed! And Bitty's more expensive lined hoodie was carefully deconstructed and put back together so the professional seams stayed that way, and the added embellishments didn't scratch his tender head.